When Anushka Ratnayake moved to Kenya in 2008, a surprise was in store for her. Ratnayake had been working at micro-lending platform Kiva in San Francisco, which helps individual and small businesses across the developing nations of the world borrow capital through a crowdfunded approach. The types of borrowers on Kiva range from single parents to refugees, to water projects, and to agriculture. She then moved to Kenya to work for the One Acre Fund, a microfinance organization lending to and training farmers. Here she was tasked with developing a flexible cash repayment system with the hope of enabling farmers to pay their loans back in flexible installments. In her first year there, the repayment rate was very low, which she didn’t quite understand. But, after spending a lot of time with farmers, listening to them and observing what they needed and wanted, she started to notice a surprising pattern. Fast forward four years to 2012 and Ratnayaka launched myAgro, a mobile savings system enabling farmers to pay for crucial inputs like seed and fertilizer in pre-paid installments. It’s a very simple process. The farmers purchase myAgro scratch cards at their local village store — much like prepaid minutes for a mobile phone — and they text a number on that card which turns this into a digital payment and deposits the cash into a mobile money account. myAgro then holds onto that layaway payment until it’s time for planting when it bags bulk purchases of seed and fertilizer and then delivers them to a distribution point within 5km of where the farmers live and work. myAgro earns commission on these sales. What’s really powerful is that these farmers can themselves actually fill the financing gap that exists in agriculture. Dalberg Global Development Advisors reported in 2011 that farmers need $450 billion a year in financing but that only 3% of that is available to them through banks. In turn, that 3% is reaching only 7% of smallholder farmers globally. 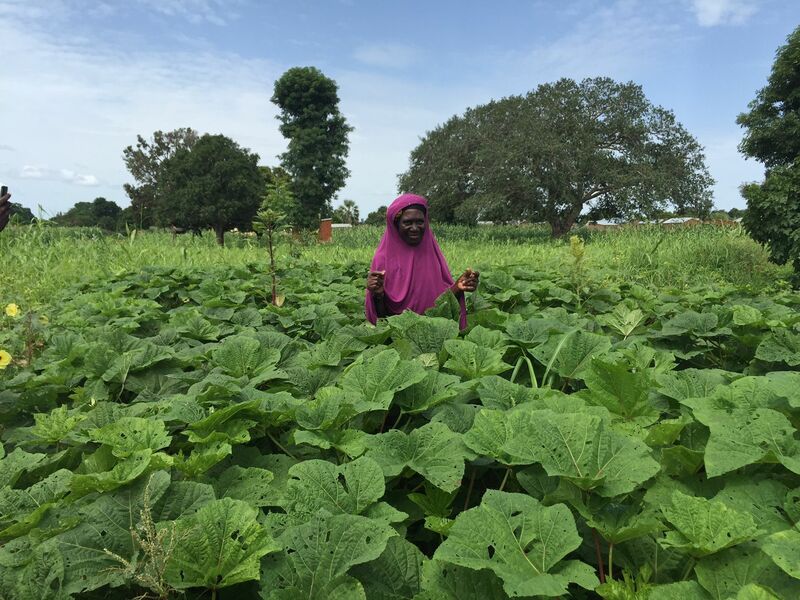 Initiatives like myAgro are gathering pace, however, and after starting with 240 farmers in 2012, this year the company planted with 18k farmers in Mali and Senegal. By the end of 2016, it will have 30k farmers enrolled in the system. myAgro is not just about helping farmers to save to purchase seeds and fertilizers; a crucial part of the program is the education that comes with those inputs. The company provides technical training at the time of planting to help farmers undertake modern farming techniques and Ratnayaka says they’re seeing yield increases of 50% to 100%. That translates into around $150 more income a year, she adds. The platform is selling some equipment, like simple precision planters, but they’re expensive and only a small portion of farmers have purchased them to-date. 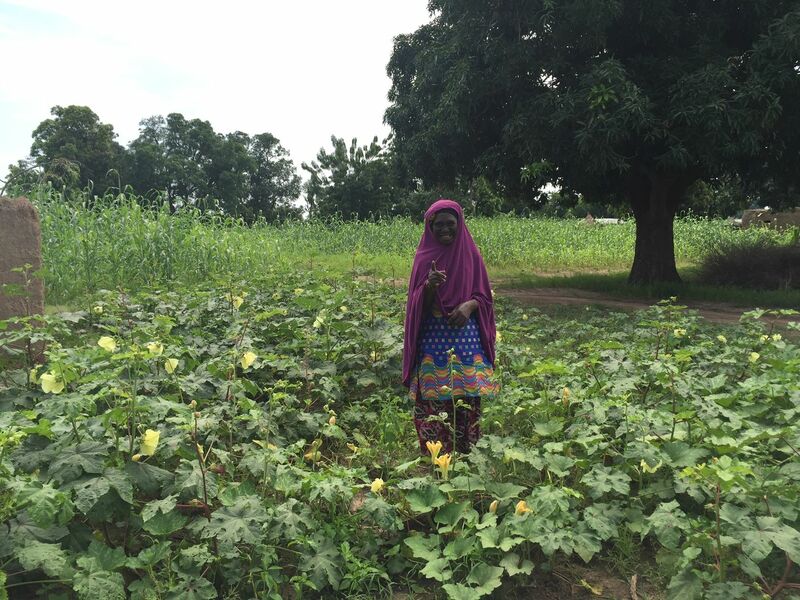 Ratnayaka chose Mali as the first port of call because she wanted to prove that the concept could work and that farmers could save in one of the poorest countries of the world. While an increasing number of initiatives are cropping up to help empower smallholder farmers to access better tools for their farm — we spoke to Samir Ibrahim from SunCulture about its asset financing model recently — there are still lots of challenges ahead for myAgro, says Ratnayaka.